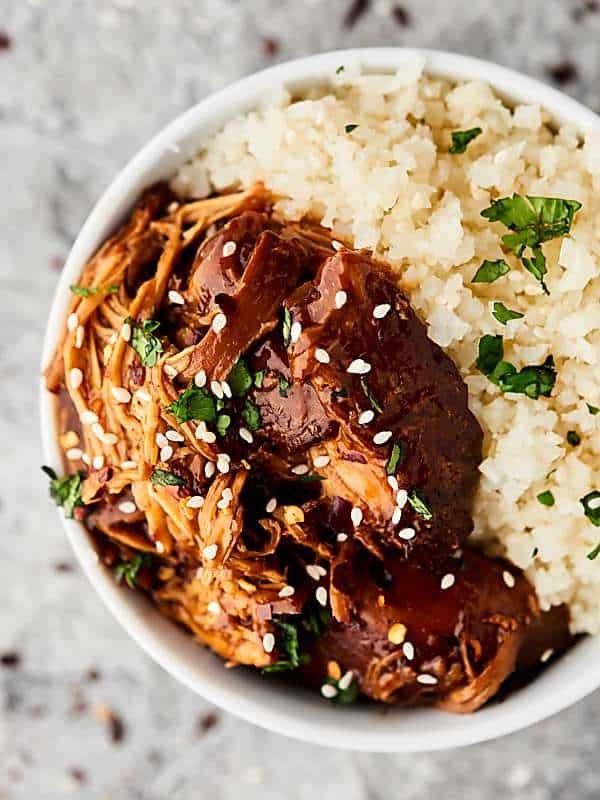 This Slow Cooker Teriyaki Chicken Recipe is the perfect, easy, healthy, and delicious week night dinner! 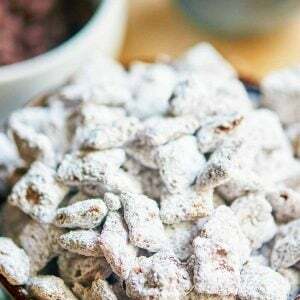 My new favorite throw and go slow cooker recipe! Slow Cooker Teriyaki Chicken in the hooooouse. I’m addicted to Asian inspired recipes. And Asian inspired crockpot recipes. But that’s ok, but I know you’re addicted to them too. Orange chicken, chicken curry, ramen noodles. 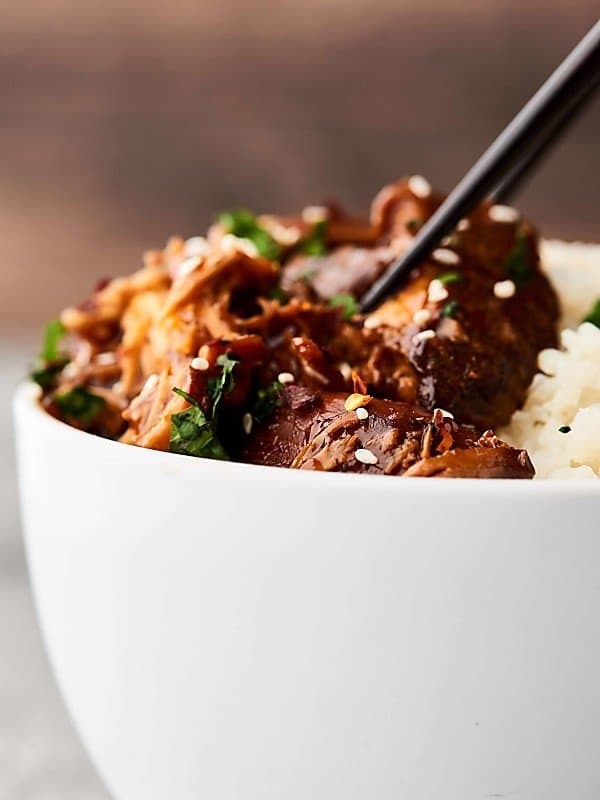 It was about time I added this slow cooker teriyaki chicken to the mix, don’t you think? 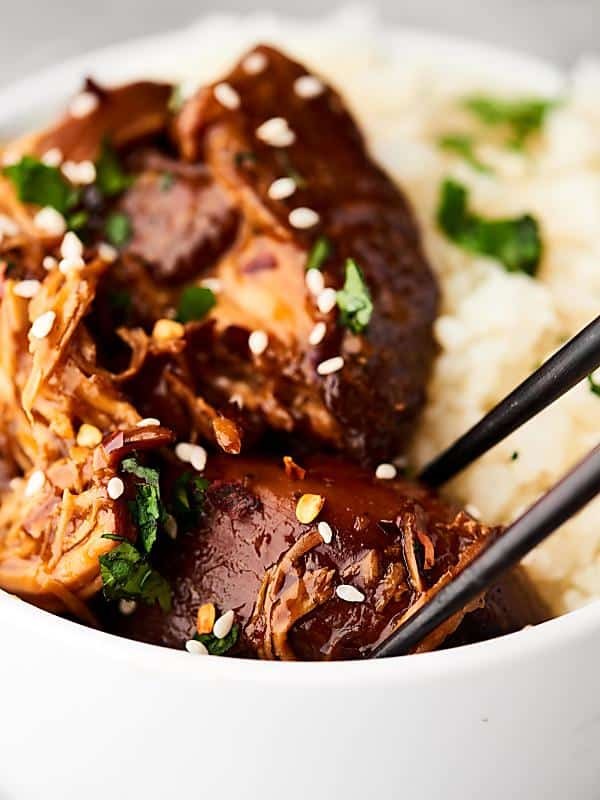 All the classic teriyaki chicken flavor made easier in the crockpot. So remember that time Trevor, Teddy, and I were on a road trip about the US & Canada? It was so fun. If you have no idea what I’m talking about, you can read more about our travels here. Basically, we sold everything (or put it into storage), packed up our car with the essentials, and hit the road. 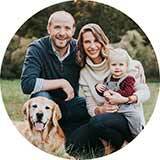 Because we needed to maintain all our online businesses – Show Me the Yummy, The Blog Village, Appfluence, etc., we stayed in Airbnbs along the way. 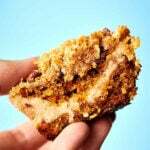 I continued to develop and photograph recipes while Trevor focused on the other two businesses. We also photographed and filmed each city we traveled in. Because of this, we’ve actually decided to make Raleigh our home base. We’ll still be continuing our travels (New Orleans – you’re next! ), but making a home base in Raleigh will allow us to enjoy our travels more and keep other work at home. My lifesaver during my travels, however? My crockpot. 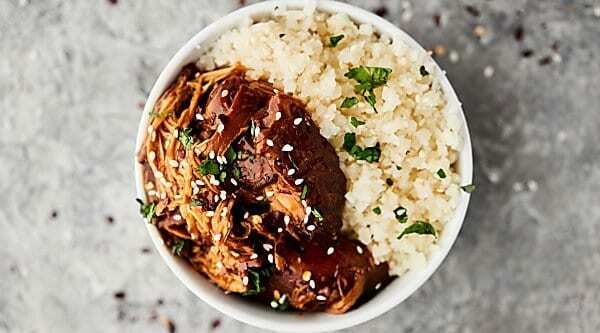 Recipes like this slow cooker teriyaki chicken are literally lifesavers. Before you head to work, all you need to do is place chicken broth, soy sauce (or gluten free alternative), seasoned rice vinegar, honey, brown sugar, garlic, red pepper flakes, ground ginger, black pepper, and chicken breasts into your crockpot. After the cook time has finished, you’ll remove the chicken and whisk in a little water and cornstarch. This helps the sauce to thicken. Add the chicken back in, cover, and cook an additional 15-30 minutes, or until the sauce is the consistency you desire. Shred the chicken and dinner is served! Winner winner easy, delicious, and pretty darn healthy chicken dinner! 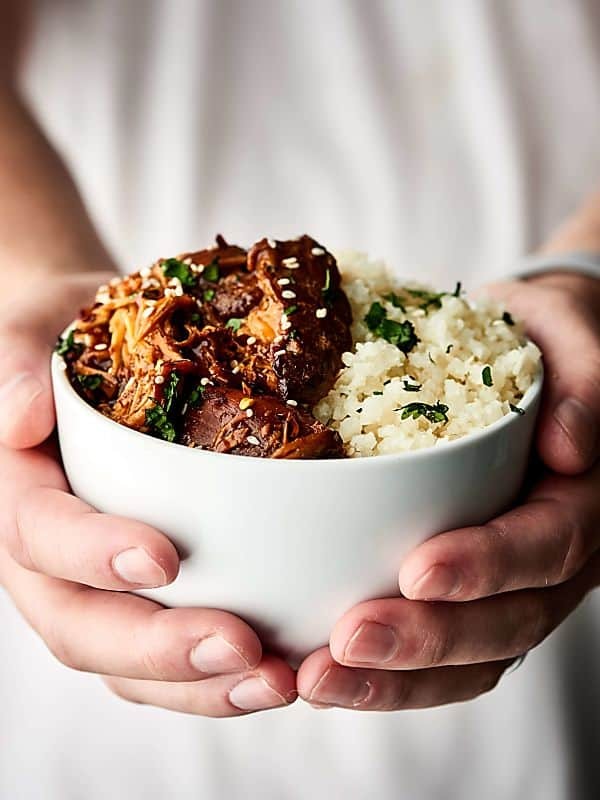 I love serving this slow cooker teriyaki chicken over cauliflower “rice” (I love this brand of cauliflower rice) or brown rice with a side of roasted broccoli. Tender chicken, a slightly sweet and tangy sauce . . .
What other crockpot recipes do you want to see? 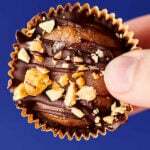 Show Me the Yummy! Grease a crockpot with cooking spray and set aside. Whisk together sauce: broth, soy sauce, vinegar, honey, brown sugar, garlic, red pepper flakes, ginger, and pepper. Pour half into prepared crockpot. Add in chicken and cover with remaining sauce. Cover and cook on HIGH 4 hours or LOW 8 hours. Remove chicken and set aside. Whisk together water and cornstarch in a small bowl, then stir that mixture into the crockpot. Place chicken back in, cover and cook on HIGH 20-30 minutes or until sauce has thickened. Shred chicken directly in the crockpot. Nutritional information is for 4 servings. *Note: Nutritional information is estimated and varies based on products used. Wow I totally need this in my life! Love that it is a slow cooker recipe as well! We all love Asian inspired meals here, especially my boys. Anything and everything teriyaki. They would love this! So crazy. 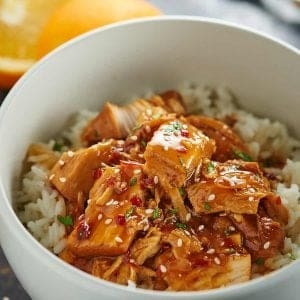 I was just thinking yesterday about needing to find a slow cooker teriyaki chx recipe!! No need to look now! DONE!! Can’t wait to make! I’m so excited to try this! Wow, this is right up my family’s alley as far as dishes they would love! Love how easy this is to make! Looks so delicious! Perfect dinner for any night of the week! 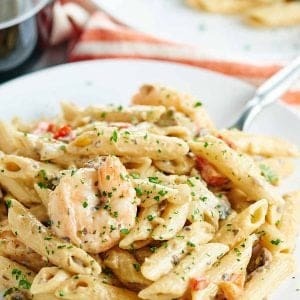 Hello Jennifer – How would I cook this in an instant pot? I’d say 12 minutes on high pressure! Can you prepare sauce night before and leave in refrigidare? Could you marinate chicken overnight and just dump in crockpot?